St. David's HealthCare has brought together the region's leading cardiovascular physician practices to improve access and provide the highest quality of care to our patients. With more than 60 physician practice locations and over 70 board-certified cardiologists, we provide leading-edge and comprehensive cardiovascular services to Central Texas and beyond. Our cardiology offices are conveniently located and offer online appointment scheduling. When looking for a cardiologist, cardiovascular surgeon or heart specialist, look to St. David’s HealthCare. 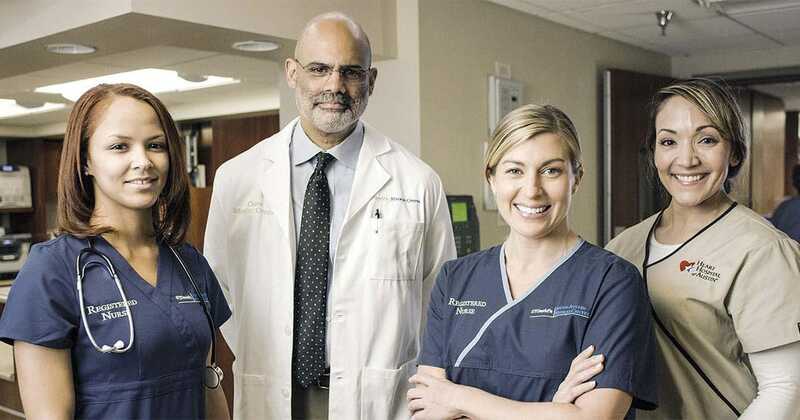 Our physicians specialize in heart surgery, interventional cardiology, minimally invasive surgery, cardiac surgery and are involved in leading-edge cardiovascular research studies.